There's a consistent debate regarding drugstore products—whether they're as effective as their pricey counterparts. Can something half the price (if not more) of another product made to serve the same purpose actually work just as well? We set out to answer those questions with two top dermatologists. The experiment went like this: We asked each expert to go to their local drugstore with only $100 to spend. Then, they were meant to choose their favorite products, ones they'd recommend to their clients, and explain what about those formulas makes them so special. They even took over our Instagram so each one of you could go along for the ride. That way, wading through the confusing, often convoluted marketing and product-packed aisles is a bit easier to master. Below, find each derm's top picks. "Morning is for protection," NYC-based Joshua Zeichner, MD, says, "so choose a vitamin C serum and sunscreen to protect against free-radical damage and lighten any dark spots." 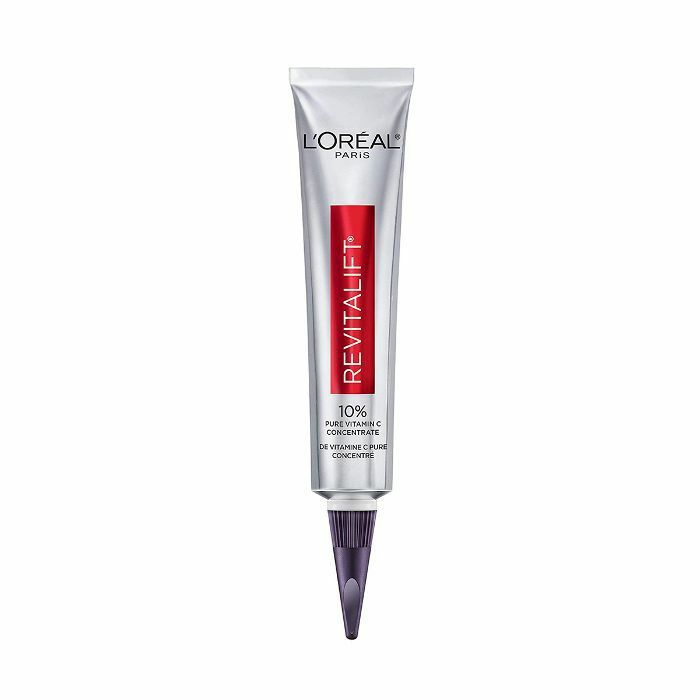 He suggests L'Oréal Revitalift Derm Intensives Vitamin C Serum, as it's lightweight yet highly potent (the formula offers 10% pure vitamin C) and clinically proven to brighten skin and smooth fine lines. 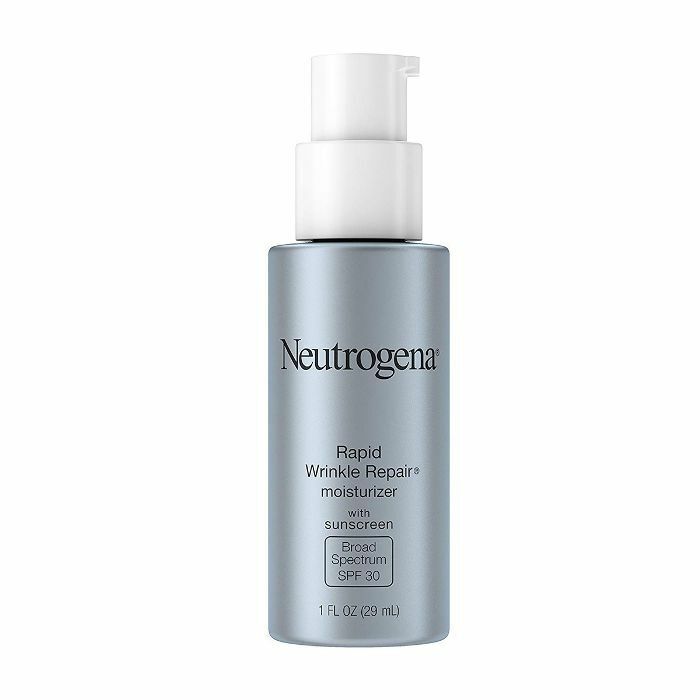 Then, Zeichner says to follow that up with Neutrogena ($16). 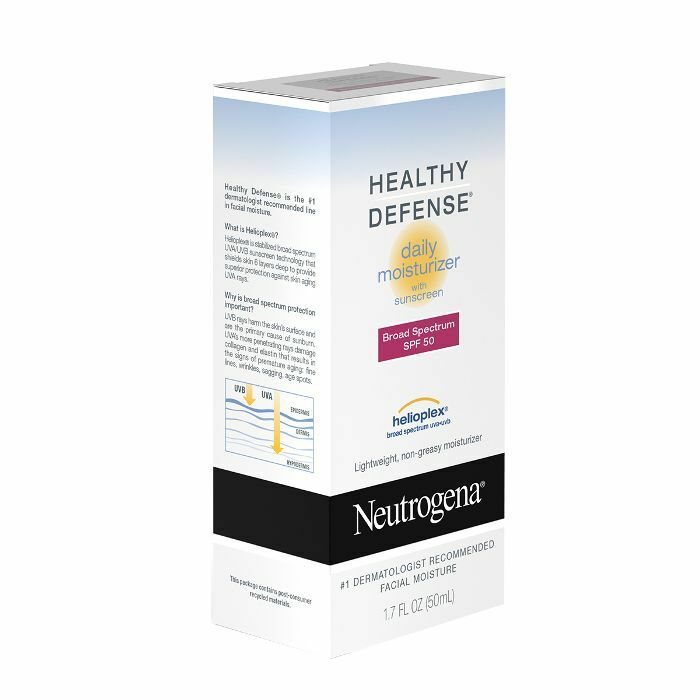 Neutrogena's lightweight formula contains Helioplex, a sunscreen complex that helps block harmful UVB (burning) and UVA (aging) rays from your skin. The moisturizer offers up an antioxidant blend with pure vitamin E and lots of hydration. "Evenings are a time for repair," Zeichner says. He notes, "I chose a moisturizer to layer underneath a topical retinoid, as topical retinoids treat acne and stimulate collagen to strengthen your skin's foundation and improve the appearance of fine lines and wrinkles." His picks? 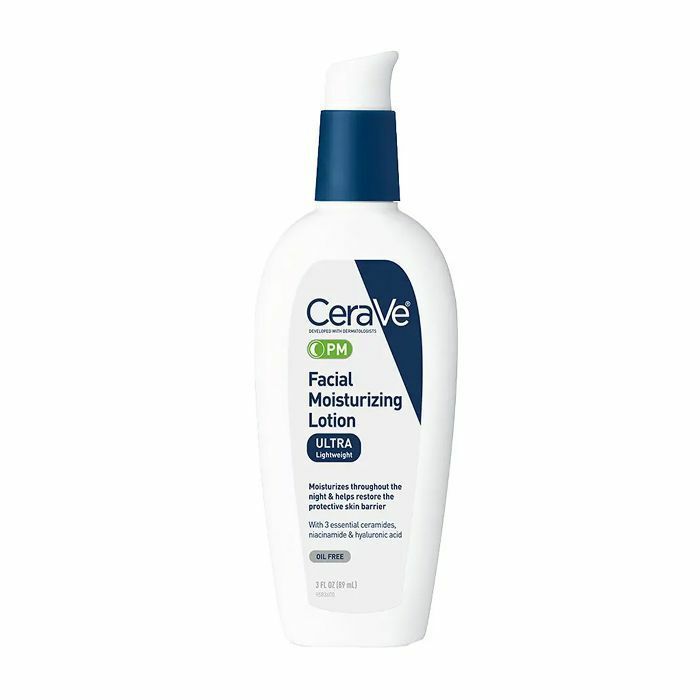 CeraVe PM Face Moisturizer for Nighttime Use, as it's a really reliable, non-irritation formula enriched with ceramides, hyaluronic acid, and niacinamide to help calm, protect, and retain moisture. 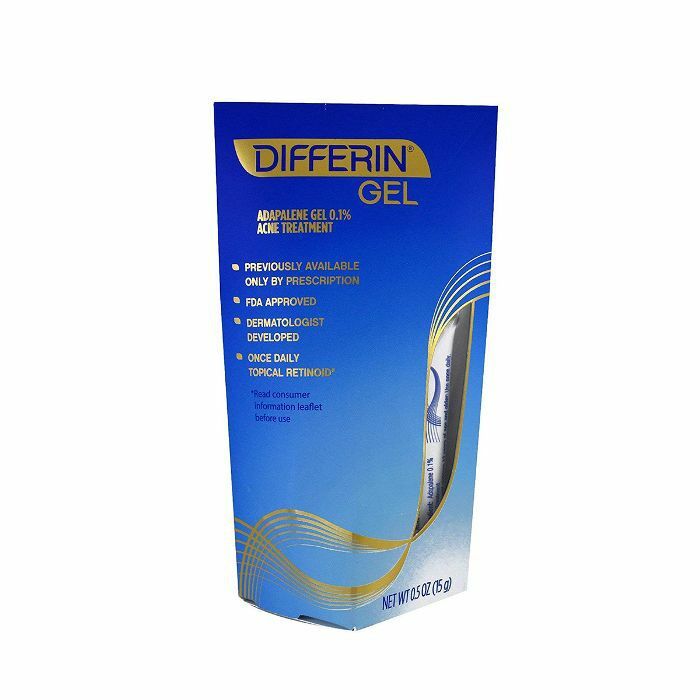 Then, he says to follow up with Differin ($29). This prescription-strength retinoid treats the redness and inflammation associated with acne and helps prevent pimples, blackheads, and clogged pores, as well as keeps wrinkles at bay. 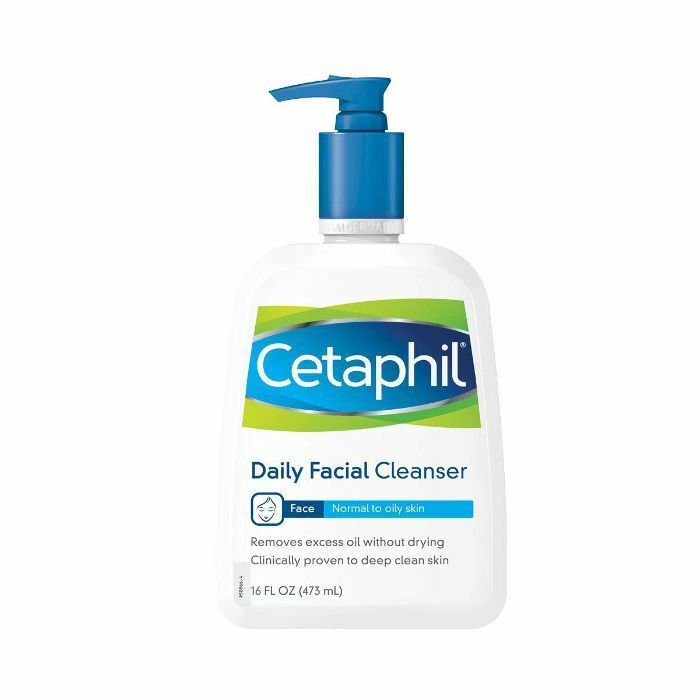 "For face and body," Zeichner says, "you want to choose the right cleanser to remove dirt and oil without compromising your skin barrier. True soaps have an alkaline pH and can cause irritation and inflammation in your skin." Instead, he says, you should stick to soap-free cleansers for your face and body, like Cetaphil ($14) and Dove ($6). 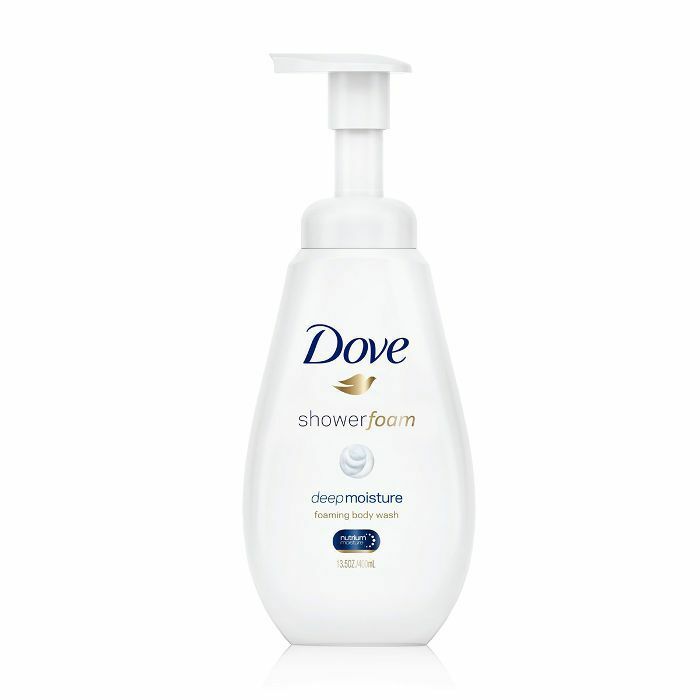 Dove's foam creates an airy lather that rinses away quickly, nourishing your skin rather than stripping it of its moisture. 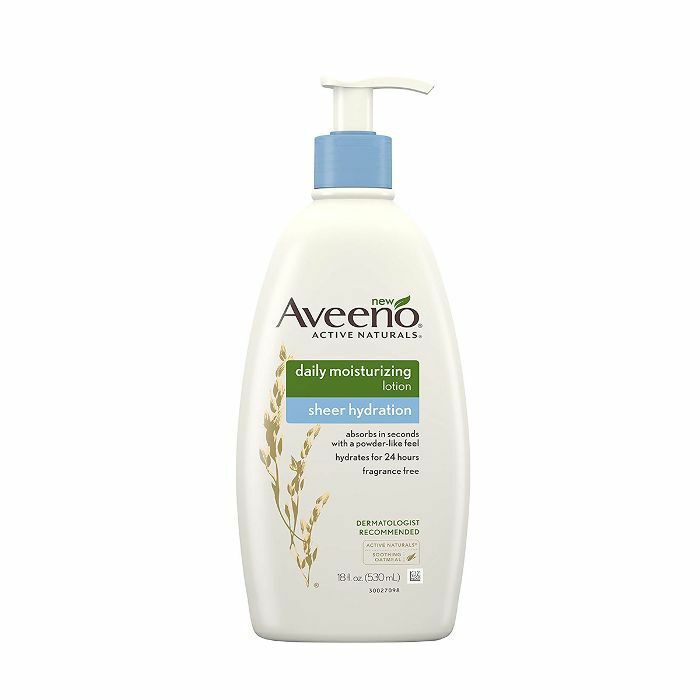 "For those with dry skin," Zeichner says, "apply Aveeno's Daily Moisturizing Lotion within five minutes of getting out of the shower for optimal penetration and effectiveness. 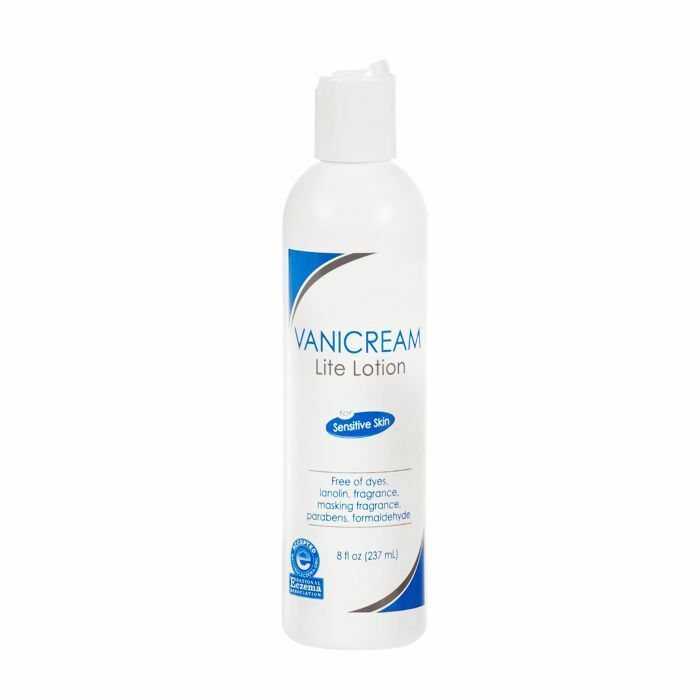 Light lotions are easier to spread and don't feel heavy or greasy." "Those who deal with dandruff should look for a shampoo with zinc pyrithione," Zeichner explains, which can help reduce flakes and irritation." 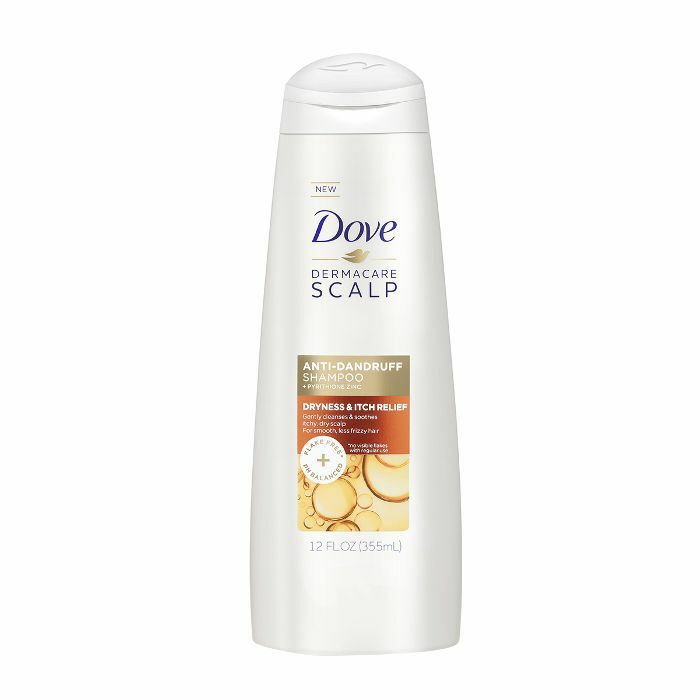 He suggests Dove ($6), as it's specifically designed to help nourish a dry scalp and care for your hair as well. "If you're looking for an acne spot treatment, find one with salicylic acid," suggests Zeichner. "It helps to dry up a pimple if it pops up," he says. 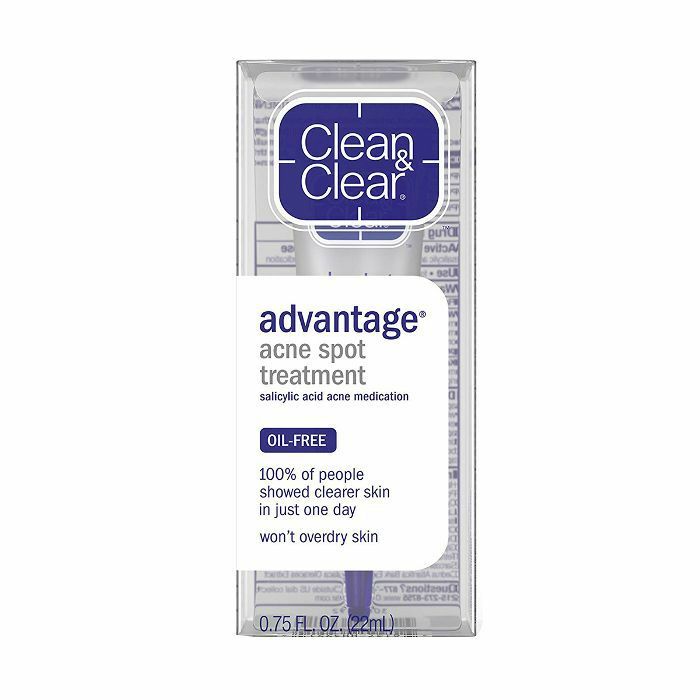 Salicylic acid clears away dead skin cells and other pore-clogging impurities from the surface of the skin, which helps to quickly clear up breakouts and alleviate inflammation. "Of course, you need a heavy ointment to help protect and hydrate your lips," Zeichner says. 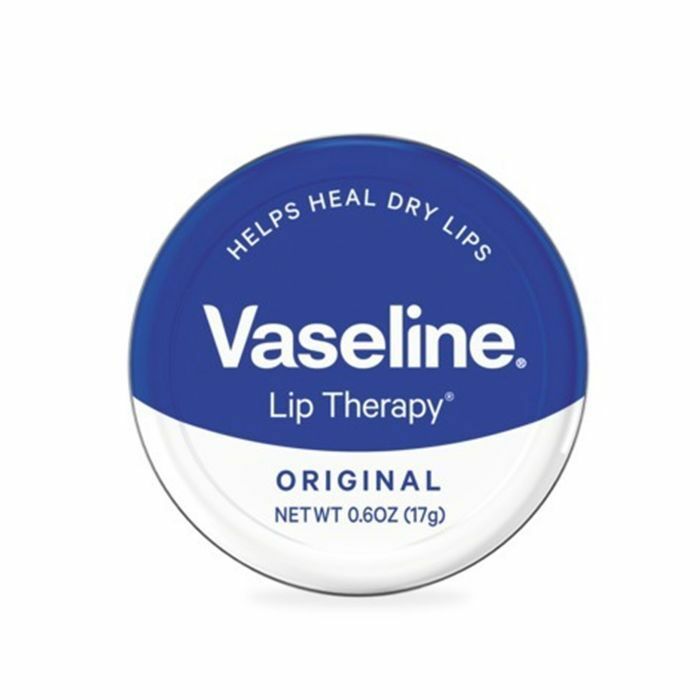 He suggests Vaseline Lip Therapy, as it's 100% pure Vaseline jelly, specifically formulated to better penetrate the thin skin on your lips and heal dryness, cracks, and chapped skin. "I love that this product doesn't have so many things that can be irritating to skin, like perfumes and masking fragrance and parabens," notes Rachel Nazarian of Schweiger Dermatology in NYC. "But it also does have several emollients and barrier-repair ingredients to prevent moisture-evaporation from skin—perfect for wintertime when humidity is low," she says. 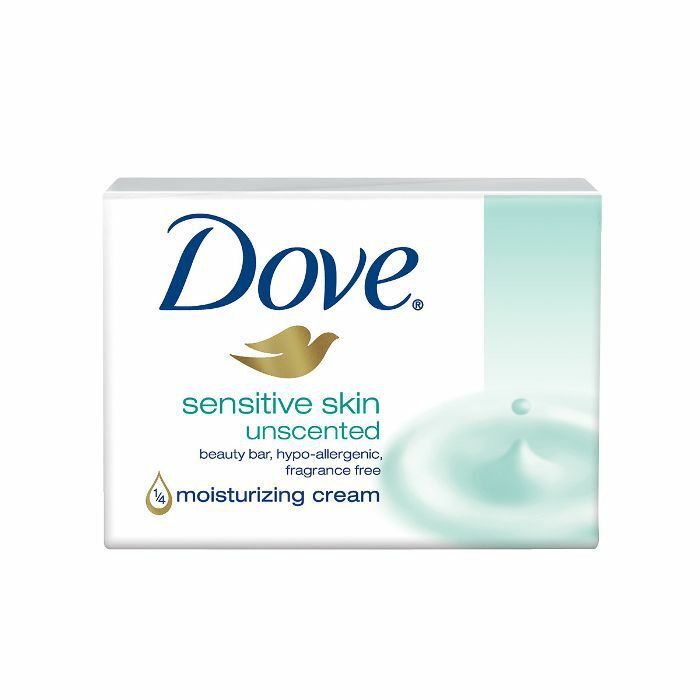 "Dove's Sensitive Skin Beauty Bar is my long-standing favorite," Nazarian says. 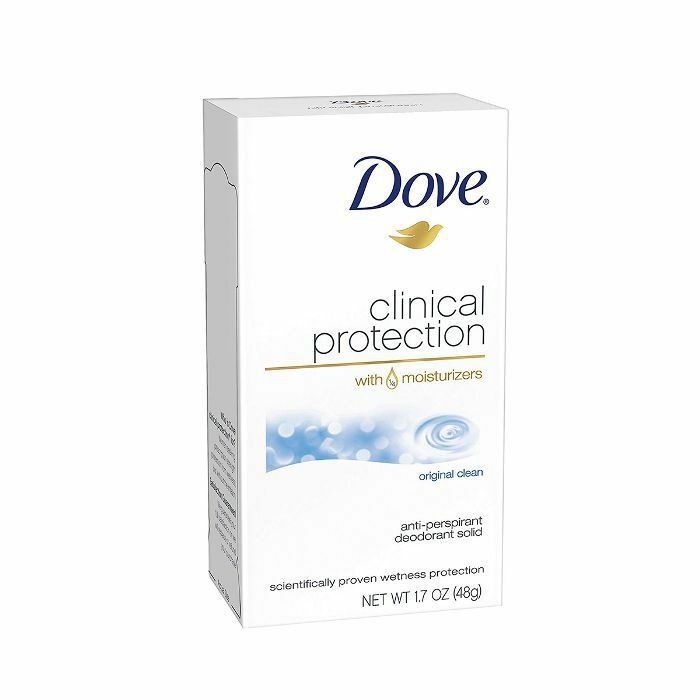 "It's a non-drying cleanser that doesn't disrupt your natural skin oil. I'd always buy the unscented form to avoid skin irritation from unnecessary fragrance," she suggests. "This product is a major multitasker," Nazarian says. "Bacteria can't grow in it, so it's perfect for preventing infections after a cut. It also works well to prevent loss of moisture in dry environments so can be used nicely as a lip balm or on fingertips and cuticles to keep them hydrated throughout winter," she adds. "I use the ($30) for my face, as it's all physical blockers," Nazarian says. She explains, "The tint is just subtle enough that it makes my skin look even and clear. 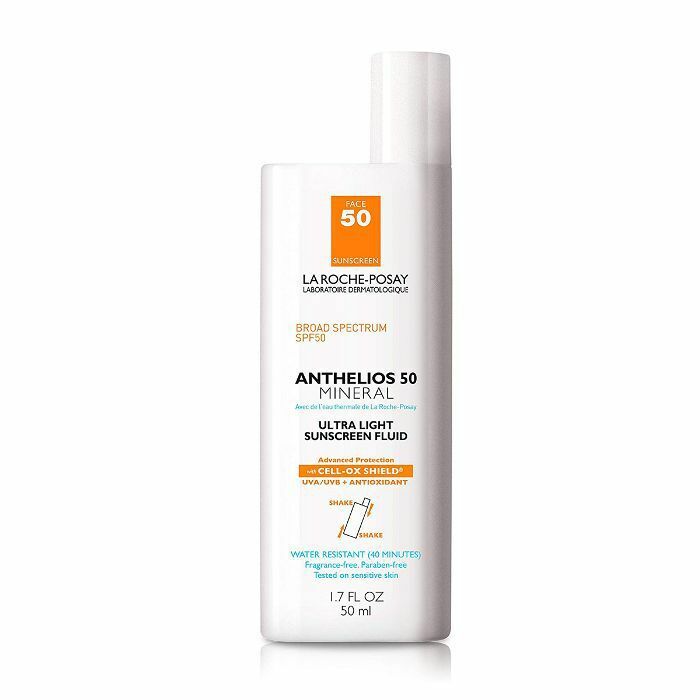 And the ($36) is a slightly higher SPF, which I use for my body when I'm running around outdoors. Both block UVA and UVB, and are lightweight enough that they don't cause acne." "This is one of the best retinol creams available over the counter," Nazarian says. "It's inexpensive and effective for minimizing superficial wrinkles and fine lines. Plus, the silver container blocks light and allows it to remain stable longer." "With 20% aluminum zirconium, this is the strongest percentage you can find over the counter," says Nazarian. "I usually stick to this brand because it tends to be less irritating than others, as higher percentages of this active ingredient can be quite drying in other formulas," she says. "You can probably guess that this shampoo smells amazing (it does), but that's not enough for me," notes Nazarian. 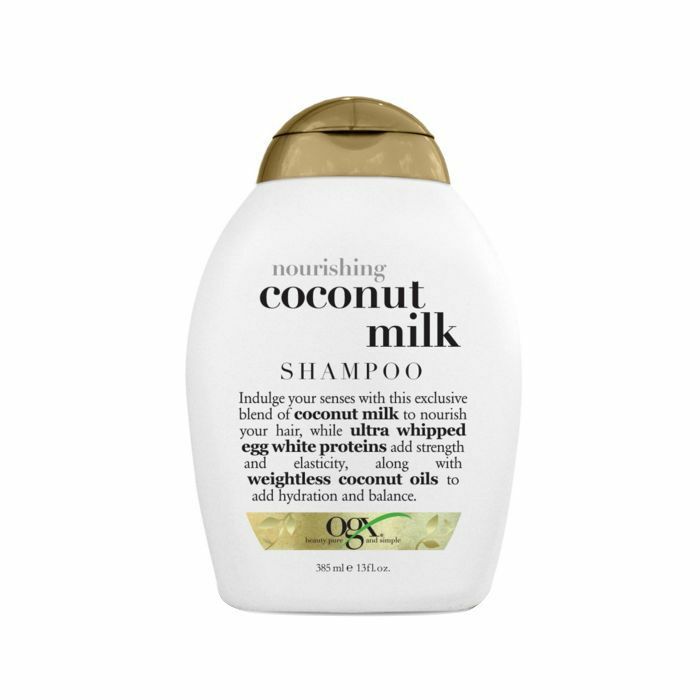 "Both the shampoo and conditioner contain coconut oil and milk proteins to smooth and strengthen your hair's cuticles." FYI: Here's how to .